The 32 HEX Panel IP (also the 32 HEX Panel IP Pearl) is an IP65 rated wash/blinder fixture with 32 12w HEX LEDs. This RGBWAUV fixture has the ability to pixel map over 8 zones and has a beam angle of 24 degrees. The HEX Panel includes a removable filter frame and a magnetic diffuser. ﻿﻿Similarly, in the HEX family, the 7P HEX IP has the same colors as the 32, with only 7 12watt LEDs. This Par fixture has a 30-degree beam angle and communicates over 3 pin DMX.In the non-IP rated fixtures, we start with the Hydro Beam X2, with a beam angle of 3 degrees, is a moving head fixture with a 370W LL discharge lamp with 10 colors plus color correction at 3200K and 5600K and open white. It features 8 gobos (5 glass, 3 metal) and three gobo reducers, all fully rotating. Also included in this fixture is an 8 facet circular prism and an 8 facet linear prism.The Par Z Move is a 200W warm white LED wash unit with a zoom range of 9-43 degrees. 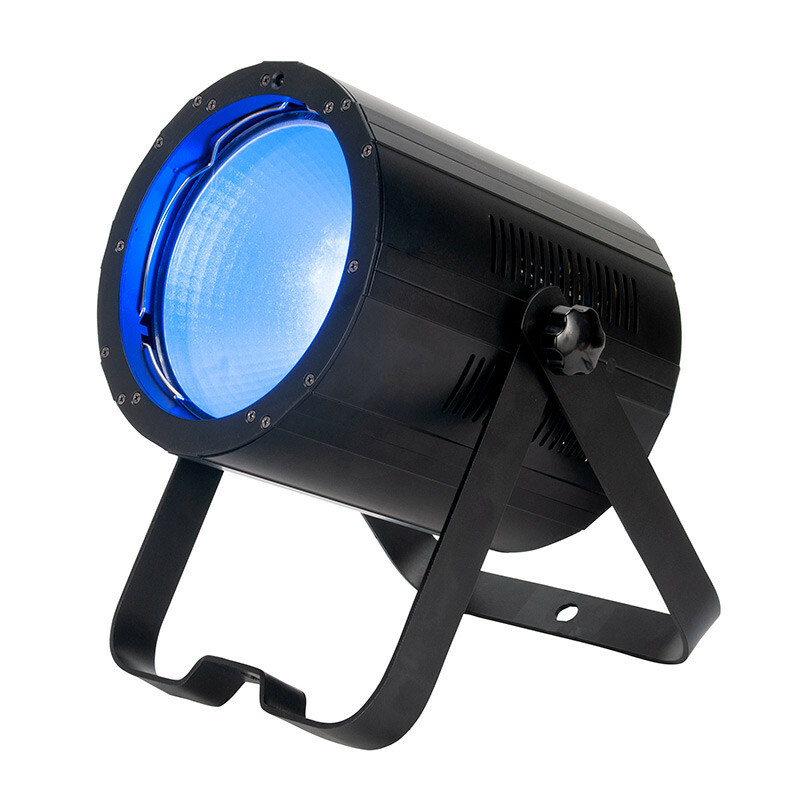 This fixture communicates over 3 Pin and 5 Pin DMX and has an external diffuser slot.The COB Cannon Wash ST is a 150watt RGBA LED fixture with an 80-degree beam angle. This fixture is similar to the Wash DW, just shorter. It includes a lens kit to convert the beam angle to either 40 degrees or 50 degrees. Communication is done over 3pin or 5pin DMX and weighing only 9 pounds, its light output at 2 meters is a stunning 1970 LUX.The Par ZP120 RGBW fixture is similar to the previously released ZP120, with now the added function of color! This modern par can has a 115w quad COB LED, output comparable to a 1000w par. Inside the housing, there is an adjustable slider for beam angle control from 7 to 25 degrees. Another great feature is that it includes 64 color macros for easy manual plug and play operation. Similarly, in the HEX family, the 7P HEX IP has the same colors as the 32, with only 7 12watt LEDs. This Par fixture has a 30-degree beam angle and communicates over 3 pin DMX. 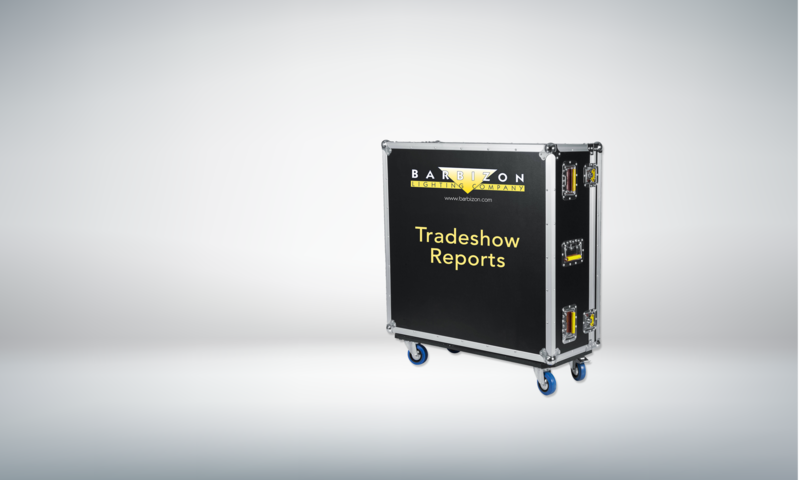 In the non-IP rated fixtures, we start with the Hydro Beam X2, with a beam angle of 3 degrees, is a moving head fixture with a 370W LL discharge lamp with 10 colors plus color correction at 3200K and 5600K and open white. It features 8 gobos (5 glass, 3 metal) and three gobo reducers, all fully rotating. Also included in this fixture is an 8 facet circular prism and an 8 facet linear prism. The Par Z Move is a 200W warm white LED wash unit with a zoom range of 9-43 degrees. This fixture communicates over 3 Pin and 5 Pin DMX and has an external diffuser slot. The COB Cannon Wash ST is a 150watt RGBA LED fixture with an 80-degree beam angle. This fixture is similar to the Wash DW, just shorter. It includes a lens kit to convert the beam angle to either 40 degrees or 50 degrees. Communication is done over 3pin or 5pin DMX and weighing only 9 pounds, its light output at 2 meters is a stunning 1970 LUX. The Par ZP120 RGBW fixture is similar to the previously released ZP120, with now the added function of color! This modern par can has a 115w quad COB LED, output comparable to a 1000w par. Inside the housing, there is an adjustable slider for beam angle control from 7 to 25 degrees. Another great feature is that it includes 64 color macros for easy manual plug and play operation.